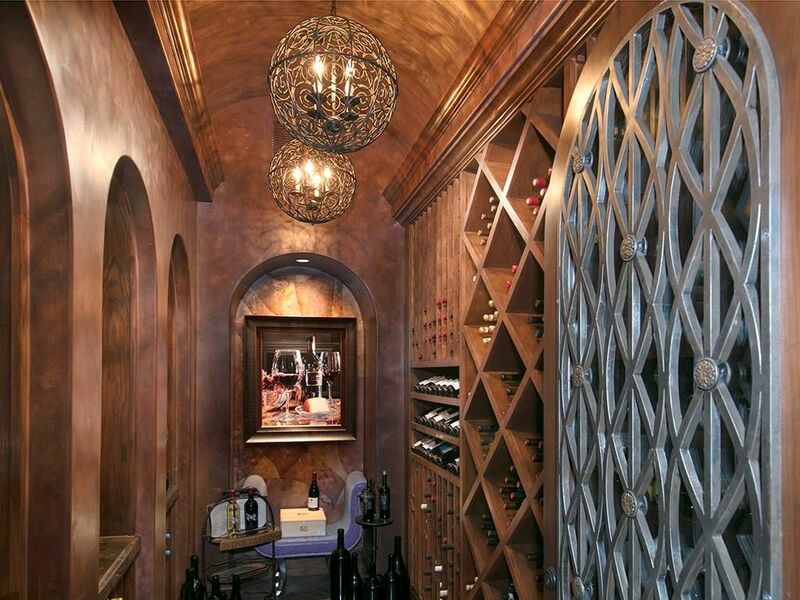 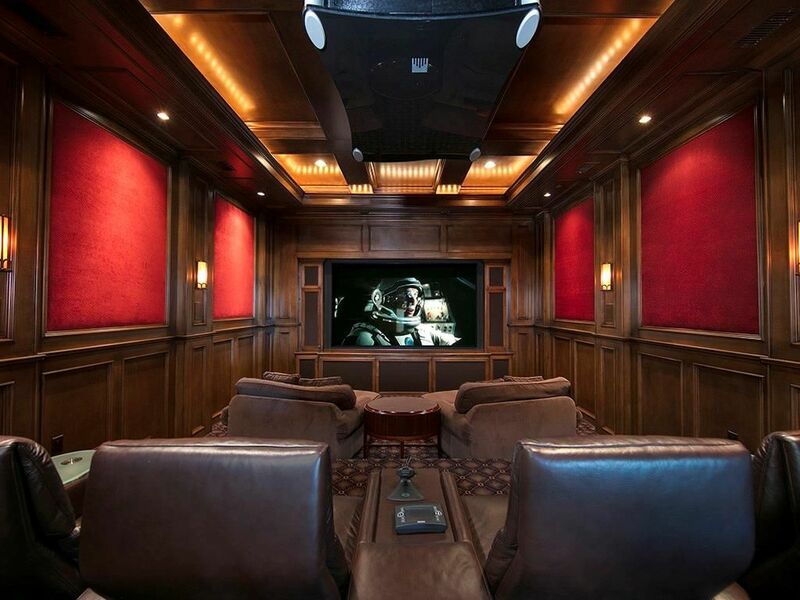 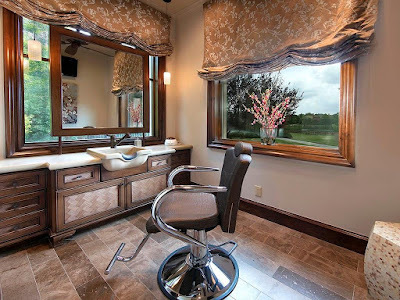 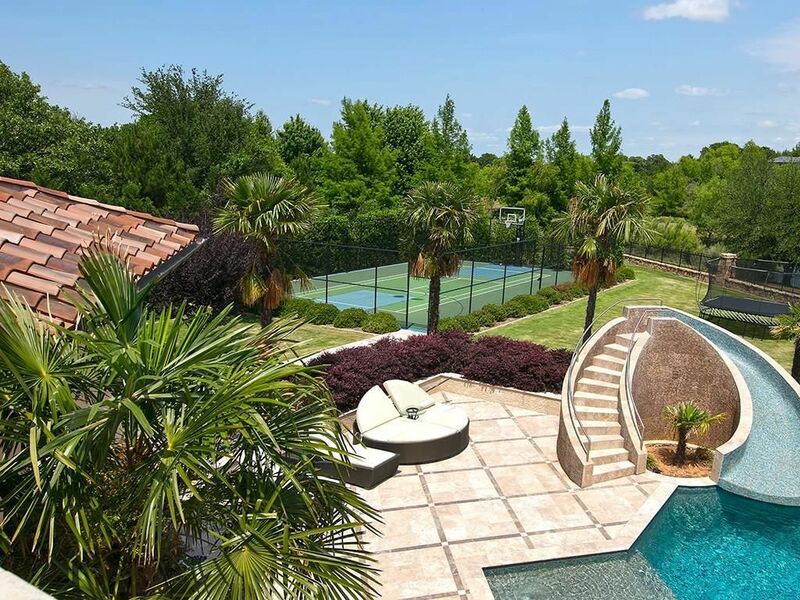 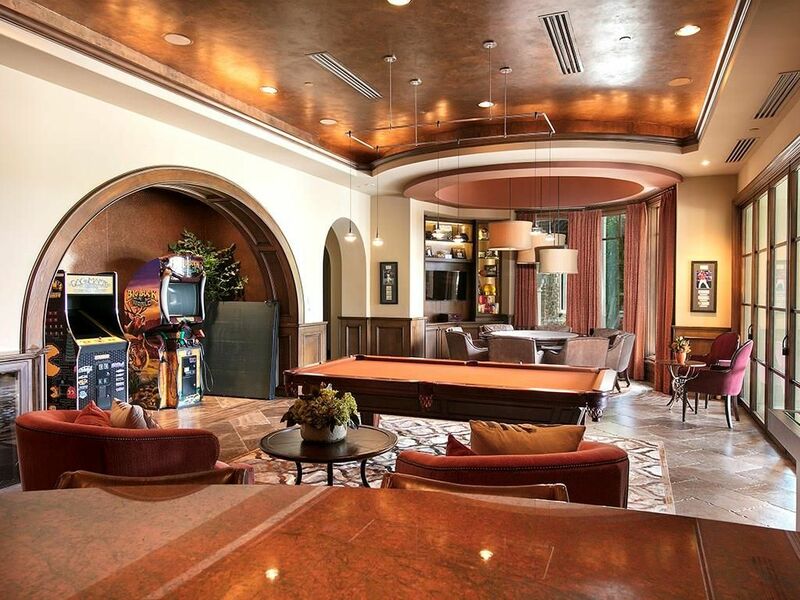 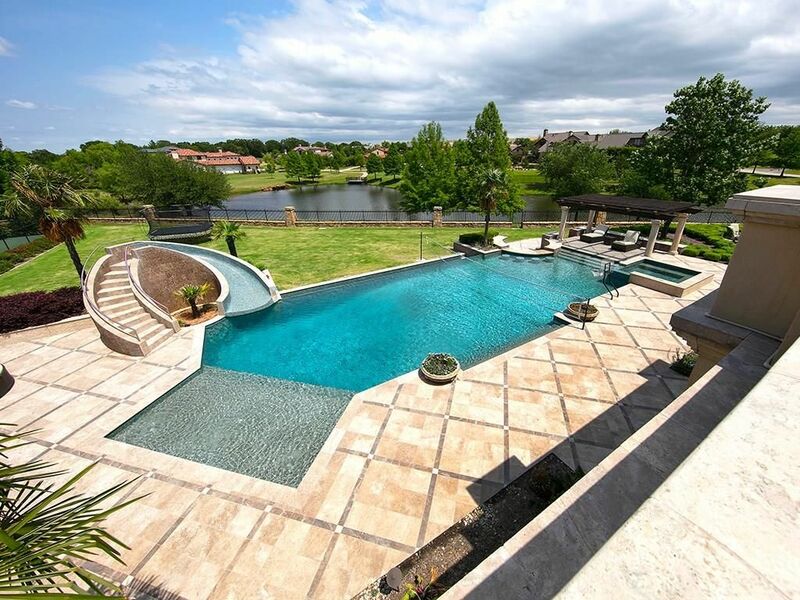 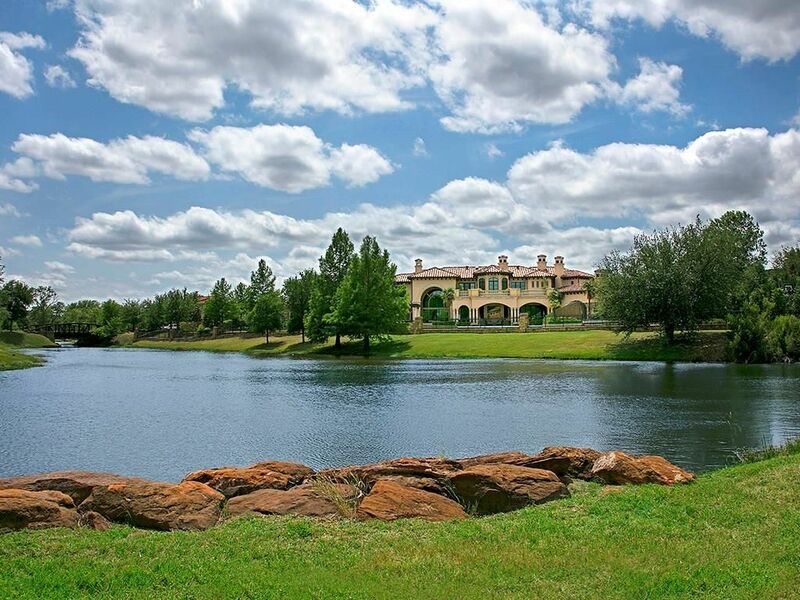 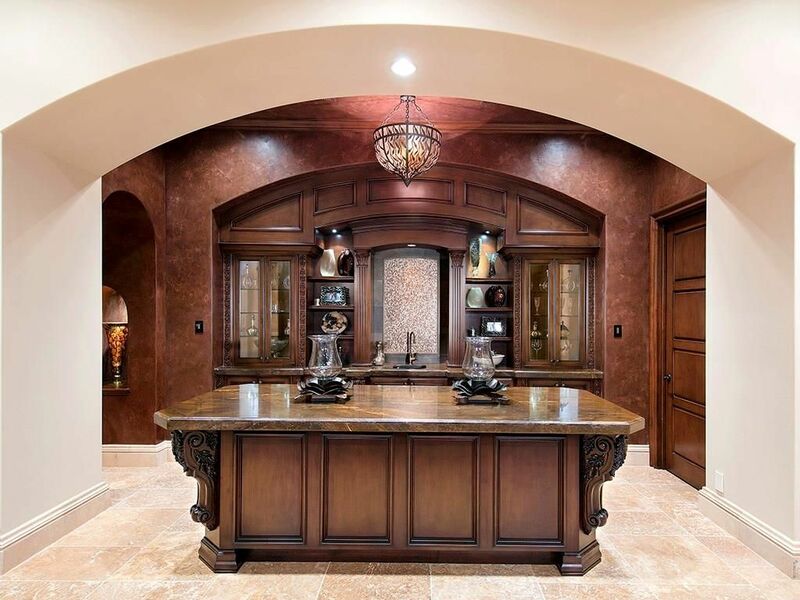 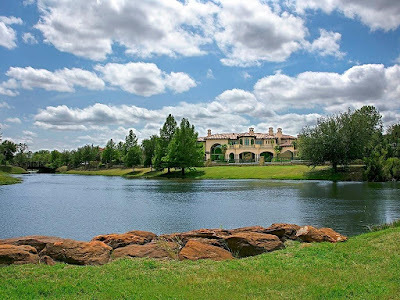 This Mediterranean-style mansion in Westlake, TX was built in 2010 and is situated on just under two acres of land. 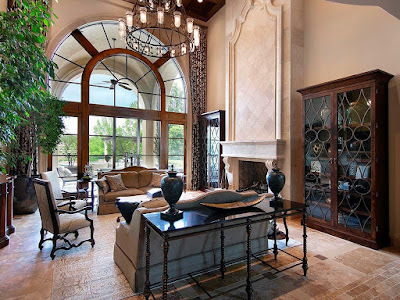 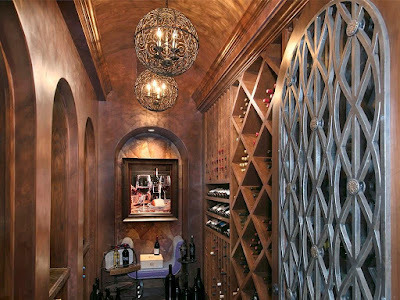 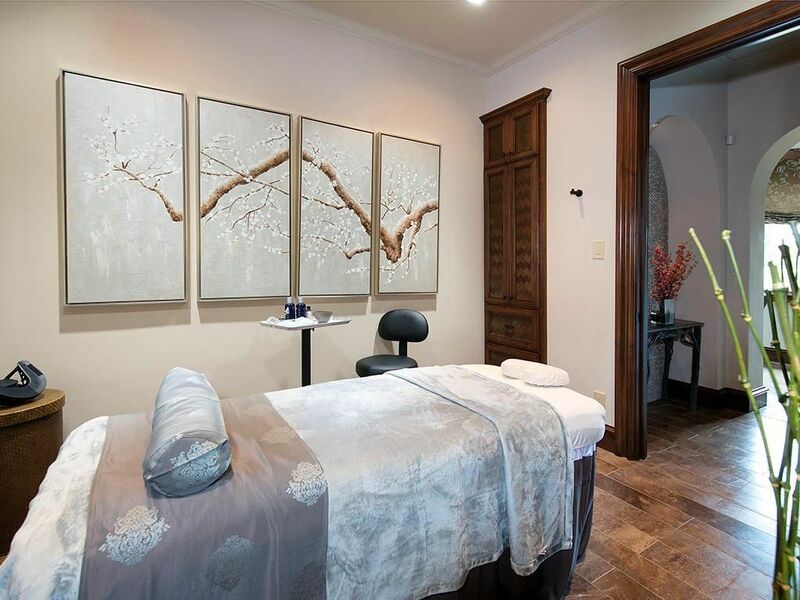 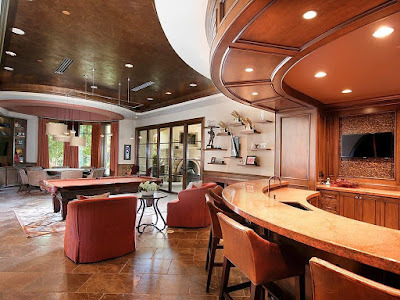 The stone and stucco home, was designed by Austin, TX-based architectural and construction firm Jauregui Architects and features approximately 16,238 square feet of living space. 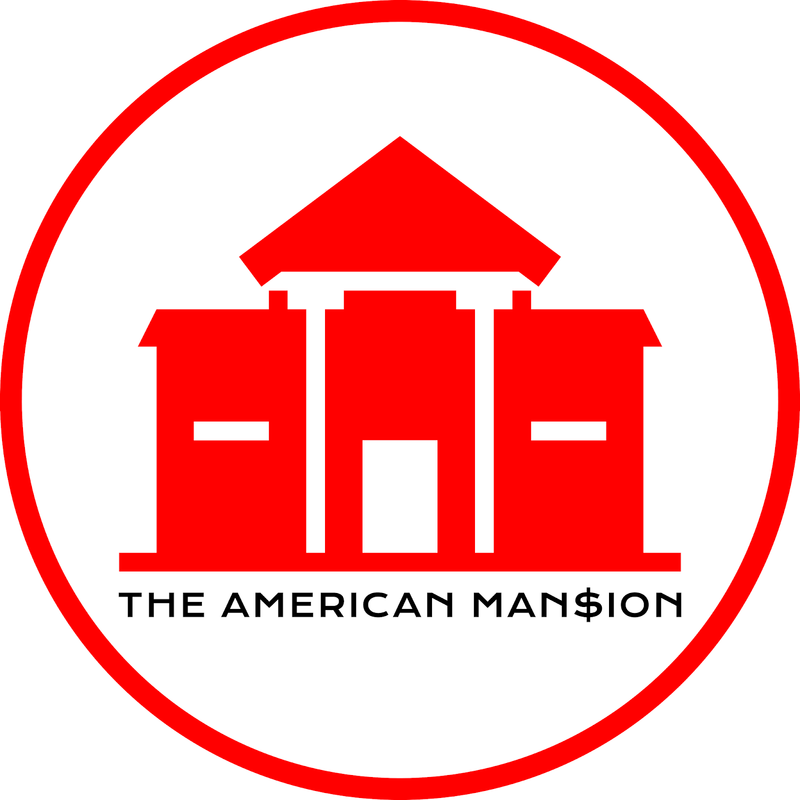 It has five bedrooms, six full and two half bathrooms, two-story foyer with staircase, two-story great room with fireplace, formal dining room, gourmet kitchen with double islands and exposed beam ceiling, family room, two-story home office/library, wet bar, wine cellar, expansive game room with wet bar, home theater, indoor batting cage, home gym, massage room, salon, and a five-car garage. Outdoor features include two gated entrances, fountain, porte-cochere, motor court, water feature, loggia with fireplace, BBQ kitchen, swimming pool with spa and water slide, and a full court sport court.